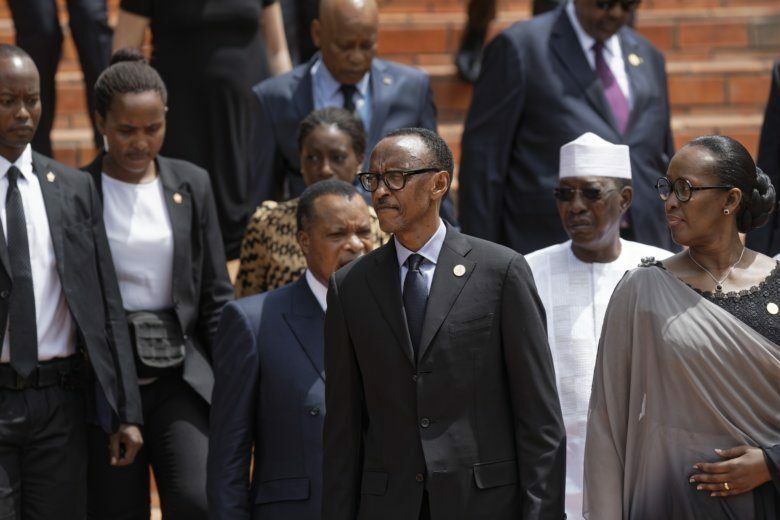 KAMPALA, Uganda (AP) — A quarter-century after Rwanda’s brutal genocide, President Paul Kagame remains a constant figure atop the country’s politics, feted by those who say it needs his visionary leadership and loathed by others who see a firm authoritarian with a malicious streak. A darling of the development community, Kagame is lauded by some as a driver of economic growth that has lifted many Rwandans from poverty, bringing improved health care and education. He has also pushed for more women in political office, and 64% of the lawmakers in Rwanda’s parliament are women, the highest percentage of any country in the world.